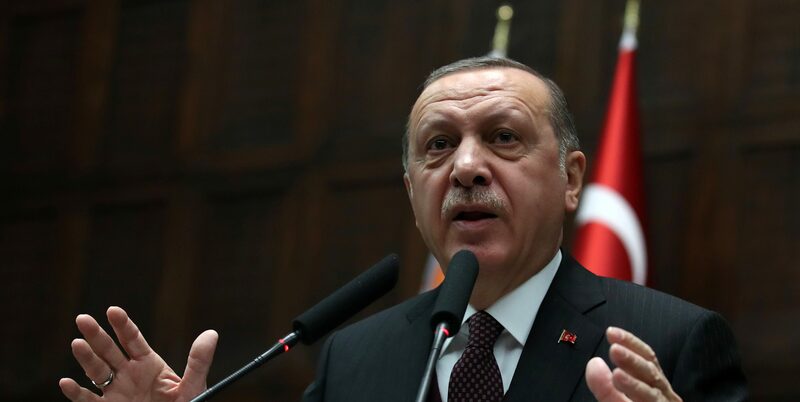 Turkish president Recep Tayyip Erdoğan’s latest invective against Turkey’s top university, Boğaziçi, is the latest manifestation of his ongoing civilisational duel with the West, Kemal Kirişci a Turkey expert in Washington D.C.-based Brookings Institution wrote. Erdoğan’s claim is wrong, and he well knows that he is wrong, Kirişci said. But his strike on the university comes from an ideological background that “rejects and resents Turkey’s Western vocation, ties, and traditions”. However, he said, Turkey “owed its political stature and economic prospects to its being part of Western institutions,” of which Boğaziçi University is one. There does not seem an easy way out from Erdoğan’s ongoing war with the West, Kirişci wrote. The West and Western-minded Turks will have to continue to brace themselves for more demagoguery and uninformed attacks as well as resistance to their voice of reason. There is no point in trying to explain to Erdoğan and his Justice and Development Party (AKP) circles—which ironically include many Boğazici degree-holders—that the primary mission of a university is to produce knowledge by nurturing curiosity and encouraging independent research.